It’s normal to get concerned about doing your usual routine on the dance pole when you’re having your period. Aside from being uncomfortable, there’s the fear of having retrograde bleeding, getting bloated, or experiencing cramps. Another side effect of having your period is you get more impatient. Mood swings may also happen because of the hormones released into your body. So is there any way to do pole dancing while on your period? Yes, of course! That’s what we’ll be our topic today. It’s important to remember, though, that all the information provided here have no solid scientific basis. This article should not be considered, in any way, a form of medical advice. They’re simply a collection of tips from pole dancers and strippers on how they manage to perform even while having their period. People have the misconception of having their blood seep back into the body when they perform inversions while having their period. This is called retrograde bleeding. Even yoga teachers think this myth is true, which is why they warn their students to avoid training when they’re on their red days. The fact is, there’s no truth to this at all. Contrary to popular belief, it’s perfectly healthy to do inversions even while you’re on your period. It’s just up to you if you feel comfortable doing it or not. Tampons are usually what athletes use during their period, due to their small size. 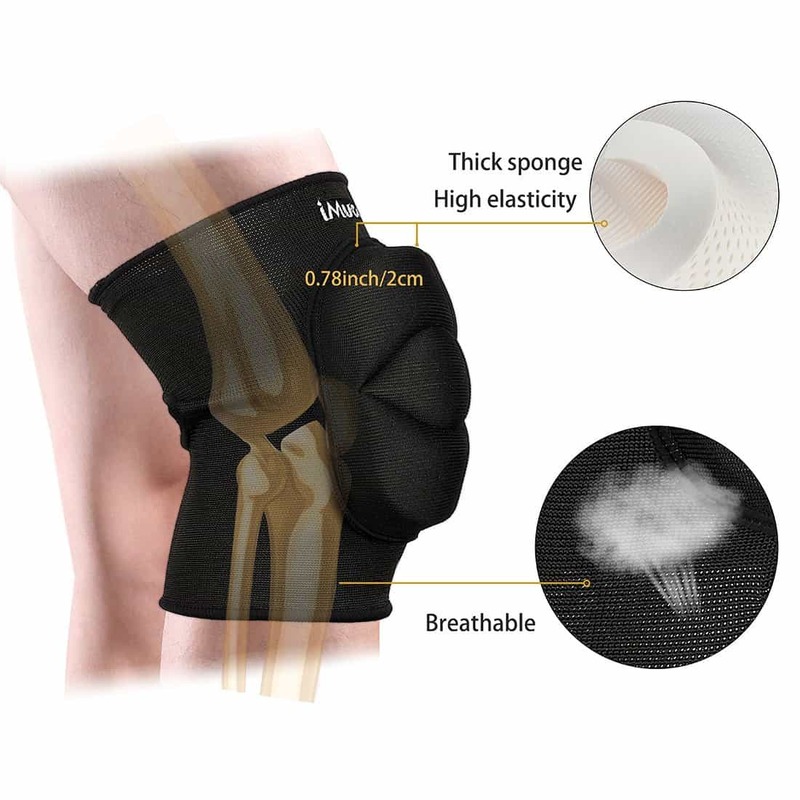 They also have a high absorption rate to prevent any moisture from flowing out. 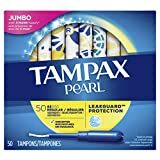 The drawback on tampons is that they’re usually made of non-organic materials. These may contain traces of chemicals that may cause allergic reactions to the body. A menstrual cup is a small, funnel-like object that you can use to prevent outflow during your period. Many pole dancers find this very effective, especially when they combine it with ibuprofen to reduce menstrual bleeding. Menstrual cups provide an added layer of security for many pole dancers. They get less worried that blood might spill out while they’re doing splits on the air. Still, the cup may move when you perform spinning and climbing moves while dancing on the pole. Some pole dancers, though, have mastered the way to position themselves properly while wearing a menstrual cup. Menstrual cups are also reusable and cheaper compared to tampons. You can clean them and then reinsert them when needed. Moon cups and Diva cups are the most popular choices for pole dancers and athletes. Another way to manage your period is by ingesting hormonal birth control pills. This can stop your period but it has a lot of side effects so it’s not recommended by experts. Some experience abnormalities in their menstrual cycle while some gained weight after taking the pill. If you’ll be competing and you want to try taking this drug, consult your doctor first. Ever wondered what are our exotic counterparts working in the clubs do? Strippers may not have the luxury to take a week off even when they have their period. They have no choice but to think of a way to still work like the way they always do even on their red days. On a forum thread about the subject, a lot of strippers shared their techniques on how to not let their customers know they are on their period. Some said they either cut their tampon strings or tuck them inside so that customers won’t sense anything different. Some wear menstrual cups although these restrict the moves they can perform on the dance pole. Also check out how to get an amazing lean stripper body here the ultimate weight advice. There really is nothing to worry about pole dancing while on your period. It’s really up to you if you’re comfortable to move like you usually do. Why not try it out first and see if you can manage it? If you’re having trouble, try some of the products and tips we’ve discussed in this article to identify which of them suits you best. 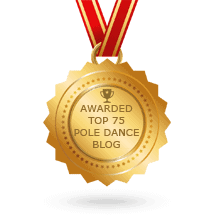 Do you have any other tips to share for pole dancing while having your period? 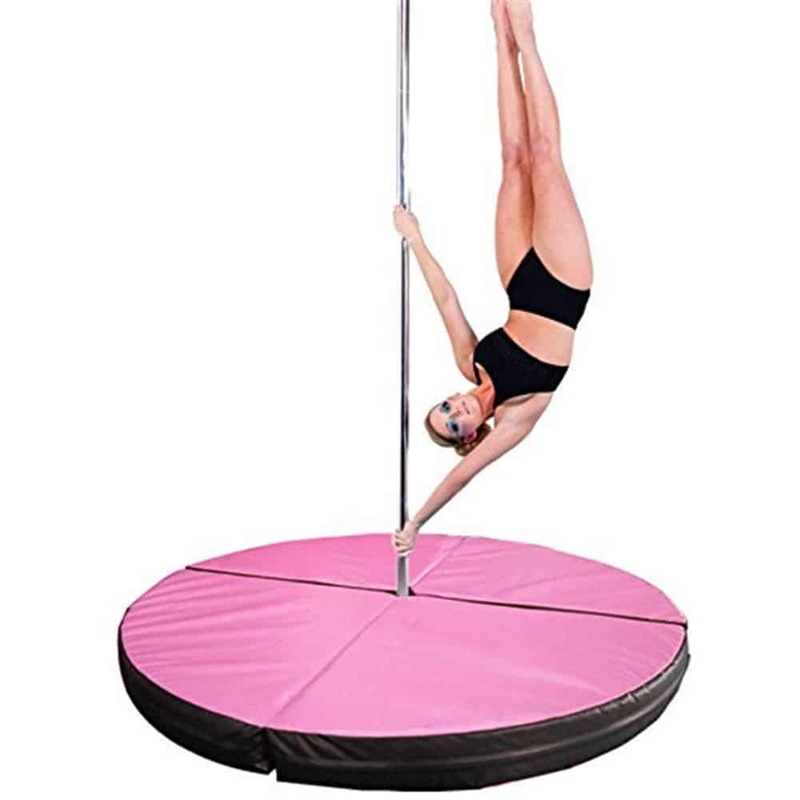 Leave the suggestions you can give to other pole dancers on the space provided below.